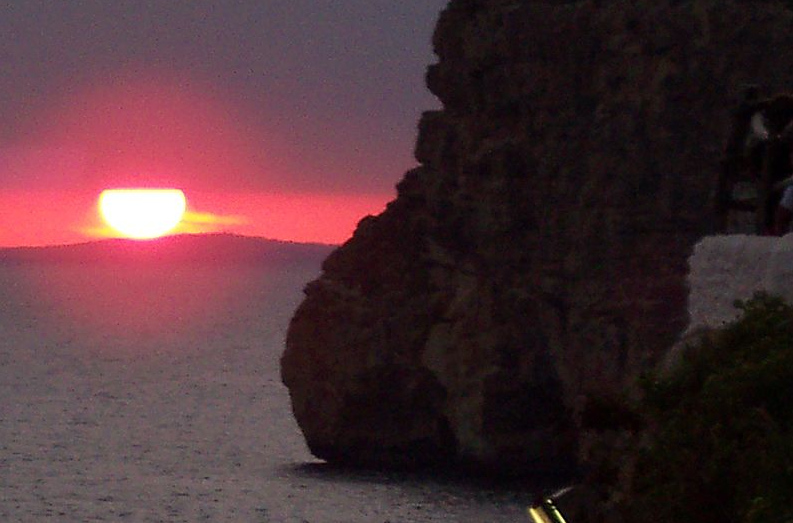 Cova d’en Xoroi, located in Menorca on the Balearic Islands in Spain is a bar/restaurant. 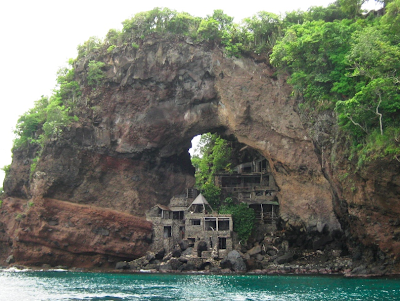 Nonetheless, this is one amazing structure, built in a cliffside cavern overlooking the sea. With its three sides surrounded by nothingness, the atmosphere not only makes you feel free; the changing view of the sea at any time of the day is awesomely breathtaking. Kjerag is a mountain in Lysefjorden located in the municipality of Forsand in Rogaland, Norway. The most popular spot is its northern drop, which is about 984 meters high, where Kjeragbolten, which translates to Kjerag Boulder/Bolt is found. The natural structure is a five cubic meter-boulder that is squeezed in by two rocks in the mountain crevasse. Many tourists dare to walk down and stand on the rock. About eleven kilometers from Postojna town in south-central Slovenia is the Predjama Castle. It was first mentioned in 1274. 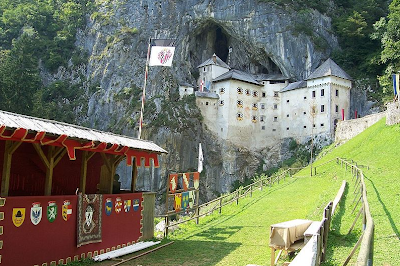 Predjama is a naturally fortified castle, perched 123 meters high on a cliff. 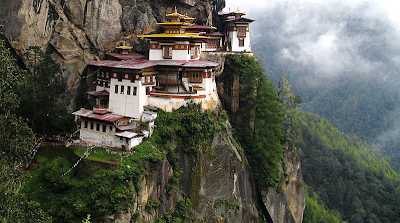 It was built under a natural arch of a rocky hill. It has remained unchanged for 700 years and now serves as a museum. The colorful houses and buildings sprawled on the hillsides are what Valparaiso is known for. 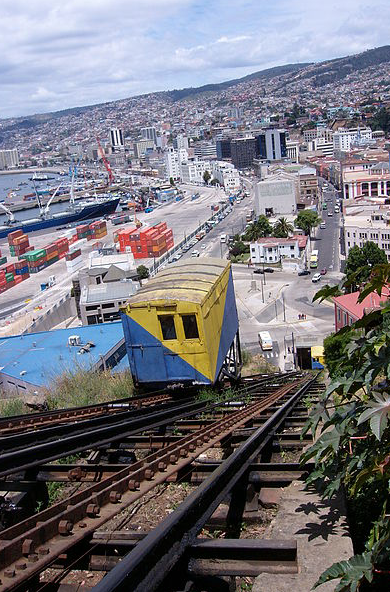 Residents and tourists in Valparaiso take the ascensores or funiculars up to the hillside communities or the cerros. For the tourists, riding the ancient funiculars give them the chance to view the city, its port and the grandeur of the Pacific Ocean. 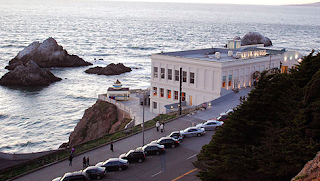 Perched on a headland over tall cliffs near Ocean Beach, San Francisco, California is a restaurant called Cliff House. The 30-meter high structure first opened in 1896. It used to be a carriage house serving meals to Sunday travelers going to Point Lobos. Eventually it became part of the Golden Gate National Recreation Area. This structure is quite difficult to define if you label a house as structure with four walls and a roof. Moonhole was built and owned by Thomas and Gladys Johnston. Built high up on a hill facing the sea in Bequia, the eco-friendly residence is made from natural materials found in the area, including whalebones. Most of the rooms inside the house are irregular and varied in size and shape, taking advantage of natural rocky overhangs and smoother parts of the rocky hillside. 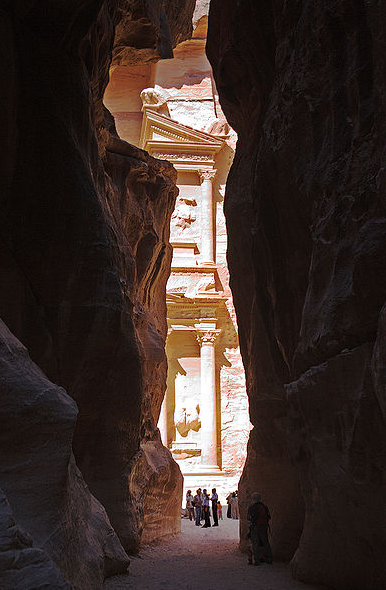 Petra, located in Jordan in called the Ancient City of Stone. One of the structures whose purpose is still unknown is The Treasury or Al Khazneh, which was presumably built between 100 B.C. and 200 A.D. Considered one of the most elaborate temples influenced by Greek classical architecture, the façade of The Treasury was carved out of a rock face. Inside is a small room with three portals. 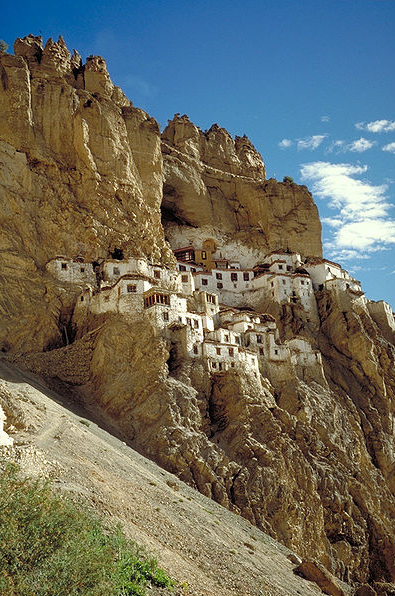 Phuktal Gompa, a Tibetan Buddhist temple is located on a hillside located on the southeastern side of Zanskar in Ladakh, northern India. Perched on the mouth of a cave overlooking the Lungnak River, the monastery is famous for its honeycomb-like structures that follow the contours of the craggy hillside. 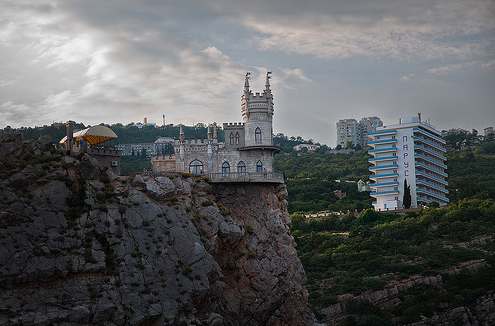 Swallow’s Nest is a small, decorative castle that is a symbol of the Crimean Peninsula in Ukraine. It was built around 1911 over the top of the 40-meter high Aurora Cliff. Its observation deck gives a 360-degree view of the Cape of Ai-Todor in the Black Sea. 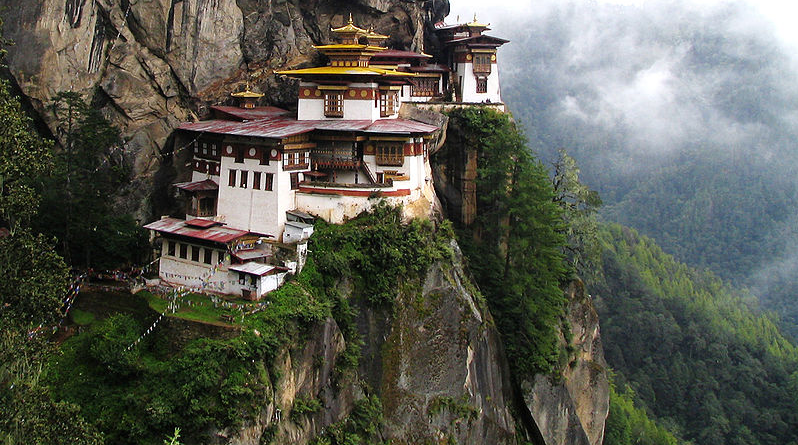 These are some of the most wonderful structures that are not only great to look at but are also steeped in history.